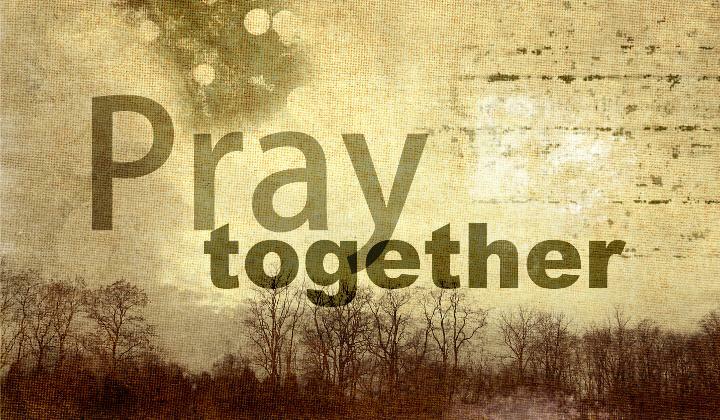 Each month we choose a missionary to pray for that is working to spread God's message and love to the world. Please take time to click on the link(s) below and take time to pray for them and the work they are doing. 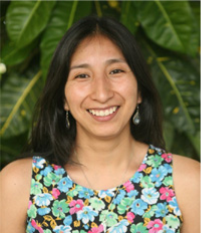 Alina Saucedo is a missionary with the General Board of Global Ministries of The United Methodist Church serving as advisor on institutional and community development of the Women and Community Association of San Francisco Libre, Nicaragua. The 19-year-old San Francisco Libre ministry prepares women and youth leaders to transform their lives and those of their families and communities. 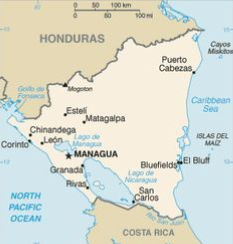 develop similar programs in other remote areas of Nicaragua. Alina was formerly the Global Ministries mission finance auditor for Central America and parts of South America and the Caribbean, based in Costa Rica. Still earlier, she worked in mission finance in Bolivia, after having been commissioned in 2007. A native of Bolivia, Alina comes from a family that has served the Methodist Evangelical Church in Bolivia for more than 40 years. Both of her parents, the Rev. Blanca Paucara and the Rev. Felipe Saucedo, are pastors. Her home congregation is the Messiah Evangelical Methodist Church. Alina earned a license in financial auditing from the University of San Andrés, La Paz, and became a teacher of socially disadvantaged youth and children. She then attended the Bolivian Catholic University, also in La Paz, where she studied business administration and social psychology. She completed her academic work in 2006. She has broad experience in the church and social organizations, where she has worked particularly in the area of leadership development with young people and women, and been involved in vocational training on a community level. "Family, places, spaces, and people are the living expression of the presence of God in my life," she says. Alina and her husband Michael Keyse were married in July 2009.